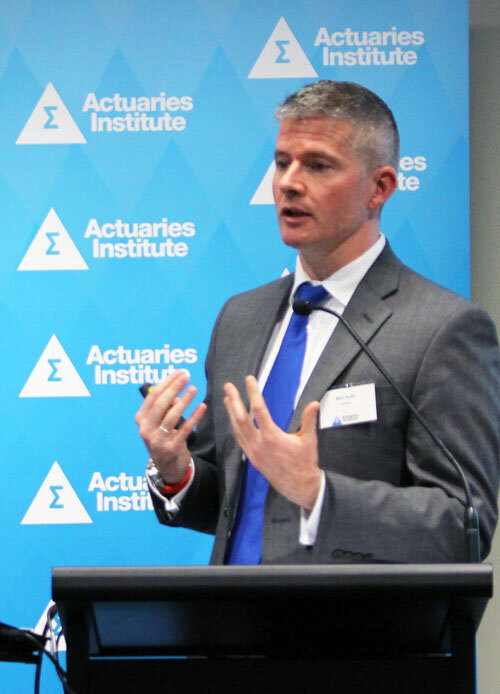 On Tuesday 20 September the Actuaries Institute, with support from the Risk Management Practice Committee, held the eighth Enterprise Risk Management (ERM) Seminar. The conference was held the Forum at the Actuaries Institute’s Sydney offices and included 15 impressive speakers and strong media coverage. Brett Riley reports. To cover practical risk management topics and current risk related issues, particularly in Australian financial services. To present the latest developments in risk management and discuss some of the more difficult issues in risk management, providing ideas for attendees for dealing with these in their organisations. To develop the skills and enhance the profile of Australian risk managers, and provide a forum for networking. To hear from some high-profile thought leaders on risk management. In total 88 people attended the seminar, covering both members and many non-members. 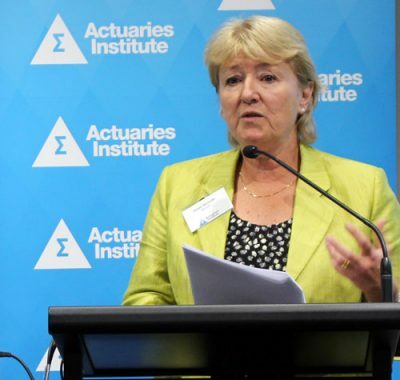 While many of the sessions had a broad appeal, there were many useful points for actuaries to take away, whether they work as specialist risk managers or in other roles. The seminar had broad appeal across a range of industries. 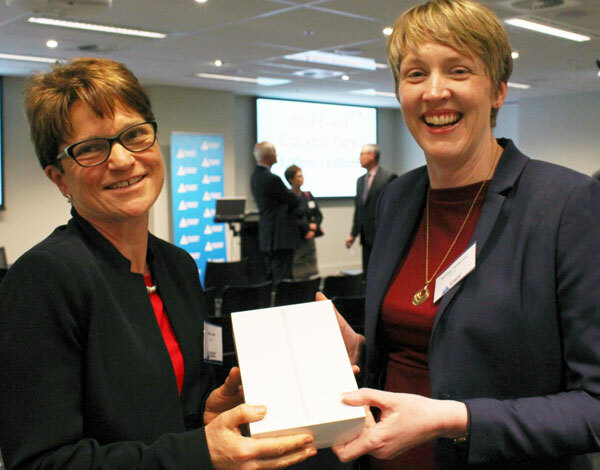 However, attendees working in APRA-regulated industries found the day particularly useful. 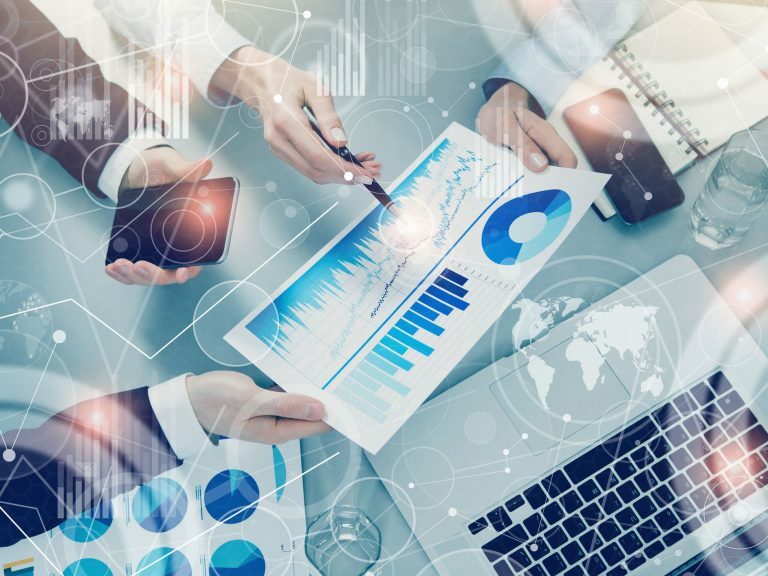 Many risk management frameworks have traditionally focused on the “hard” side of risk management, including governance structures, risk analysis and measurement, risk processes and risk reporting. These areas are established and generally well understood within most organisations. However, the “soft” side of risk management has often been lacking. In part, this is because the softer side of a risk management framework is more difficult to address. This part covers the human element of risk management, such as risk culture, behaviour, influencing and reading people, negotiation, persuasion and effective communication techniques. These topics are receiving more attention (including from regulators), as they are equally important for a sound and effective risk management framework. These areas were a key focus throughout the seminar. Another key theme was the benefit from a robust stress-testing and scenario analysis regime. This was covered in many of the sessions. 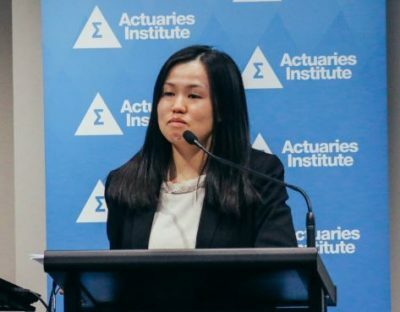 While regulators such as APRA have promoted stronger scenario analysis and stress testing, there are strong commercial benefits for companies, by better understanding their risk profiles and preparing mitigation strategies for adverse scenarios once these have been explored. A number of non-executive directors either spoke or chaired sessions, to provide their perspective on what Boards want to see in a strong risk management program. More detail on the day’s speakers is set out below. David Murray stands with Brett Riley from the ERM 2016 Event Organising Committee. 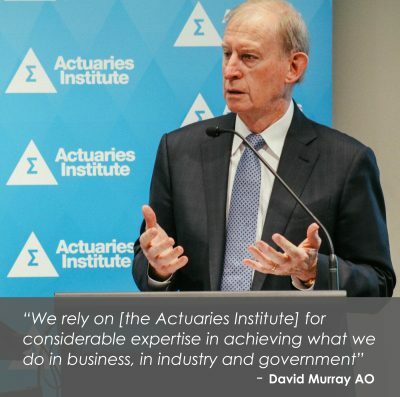 This was given by David Murray, former CEO of Commonwealth Bank, Chairman of the Future Fund (2005-2012) and chair of the government’s recent Financial System Inquiry. 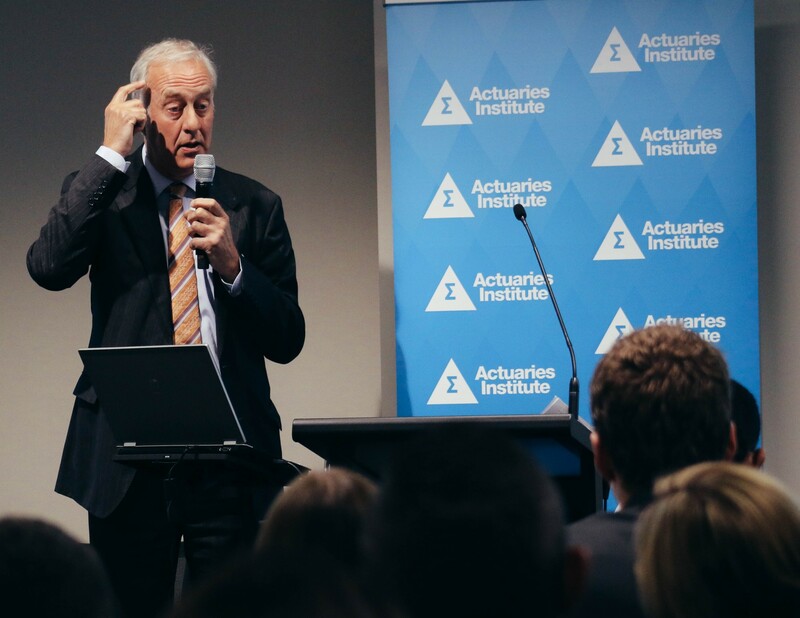 David spoke about many of the reputational issues facing Australian banks. 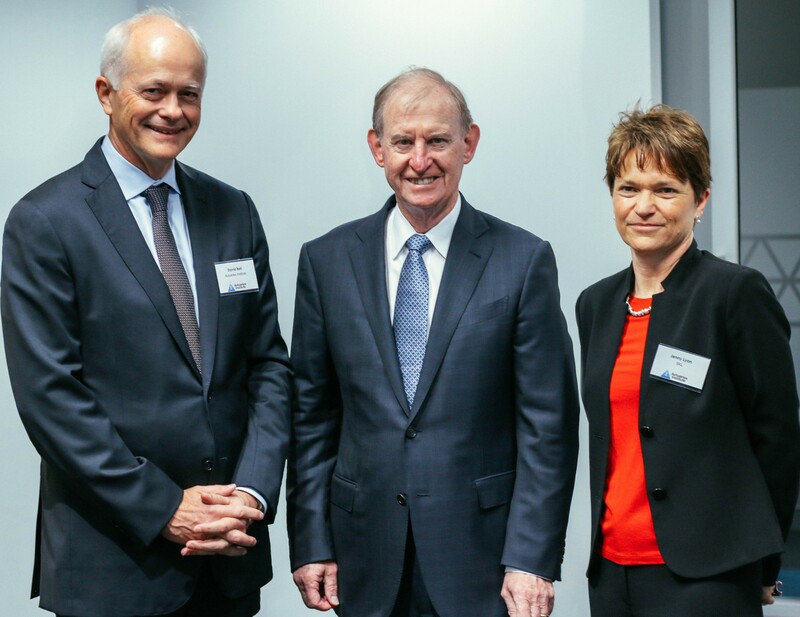 He noted that Australian corporate law places many obligations on directors; in his view a greater focus on accountability should rest with executives, particularly the CEO. David also said that many Boards are failing banks, due to an absence of belief and support at Board level. This has been a factor in the recent systemic reputational issues faced by banks. David also stressed that it is important that the banks are not politicised. He advised against a royal commission into the banks. This session covered two key risk scenarios spanning multiple industries. 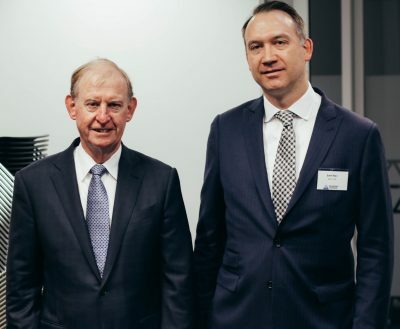 Firstly, Ross Greenwood (pictured right) of Channel Nine and 2GB spoke about the threat of a fall in residential property prices. He talked about recent supply and demand influences on prices, including increased construction, foreign demand and falling interest rates improving serviceability. Ross described potential shocks to trigger falling prices, including external ones (e.g. another financial crisis, or problems in China) and internal shocks (a local recession). He identified the threat from the “butterfly effect” i.e. issues in one area causing wider problems and noted that this is most likely to affect apartment developments. Simon Warner (pictured right) of AMP Capital then discussed “economic dislocation”. He talked about the abnormal current economic environment, with low-interest rates, low inflation and low growth. He discussed the implications for risks in the financial system in the future, and the threat of a continuation of this environment due to demographic and population effects. He noted that central banks have very limited powers in the current environment to support economies if there is another financial crisis. This session discussed ways to identify emerging risks. The first speaker, Richard Foda, CRO of Swiss Re, defined them as “newly developing or changing risks which are difficult to quantify and may have a major impact on society and industry”. Current examples include the sharing economy and threats to digital identities. 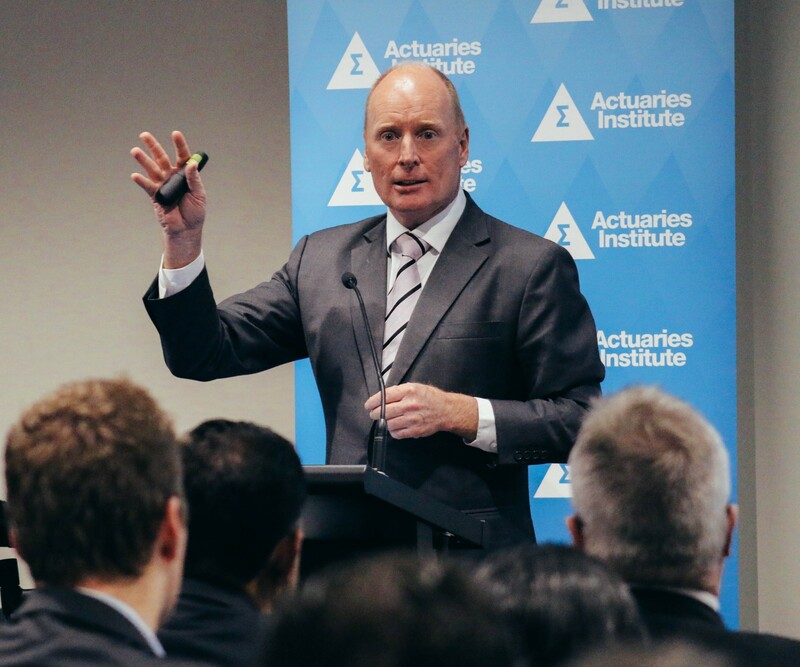 Richard set out a practical approach to identify and then measure and manage emerging risks. He mentioned scenario planning as an effective risk mitigant. Neil Allan of Systemic Consult then described a different approach, based on complex systems. 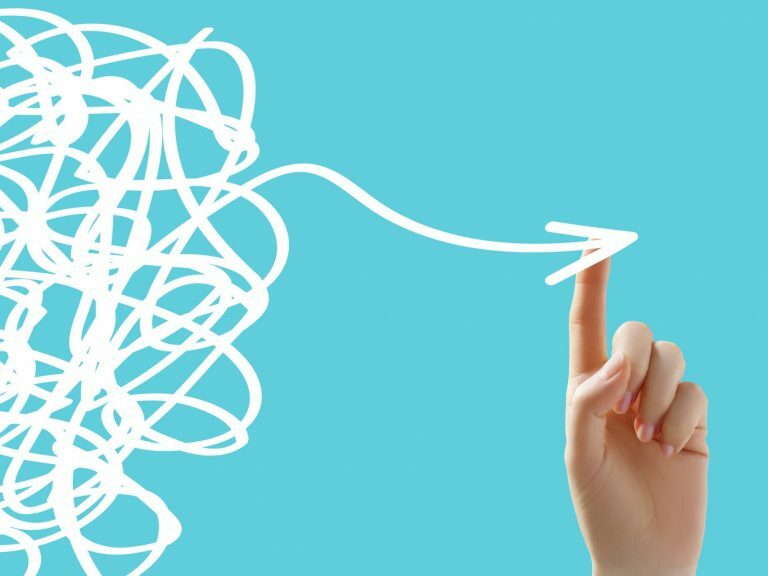 These consider connections, dependencies and feedback. The approach is grounded in evolutionary theory. This approach shows that emerging risks are nearly always simple combinations of known characteristics, which are a key focus for analysis. Gloria Yu (pictured below right) then chaired a session in which Alan Hudson (below left) took us through skills to read people through their facial expressions and body language. A useful skill for a risk manager is “deception detection” i.e. being able to tell when the risk manager is not being told accurate information. Attendees learned the seven universal facial expressions, before breaking to pull faces at one another over lunch. Paul Guignard of the Capability Institute then described culture within the context of a broader framework for measuring the capability of an organisation to meet its objectives. This brings a strong commercial focus to the framework, by measuring and reporting on performance. Hazel Nicholls (pictured below) then gave some perspectives and shared experiences of these softer issues as a non-executive director. In this session, David Hall (CRO of The Hollard Insurance Company) and Anthony Brown (CEO of Noble Oak) gave case studies on their risk management frameworks in practice. Having a general insurer and a life insurer represented allowed attendees to see two different approaches. A key theme in these presentations was on the importance of the softer aspects of risk management. 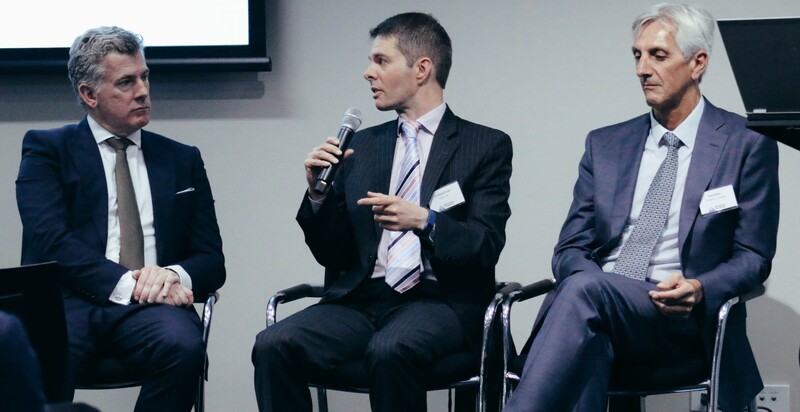 Finally, Matthew Wilson (CRO of EML and a trained lawyer), Gavin Pearce (CRO of icare and an actuary) and Ben Gully (CRO of APRA and an economist – pictured right) gave different views on what makes a good CRO and why they think their backgrounds have helped them in their current roles. 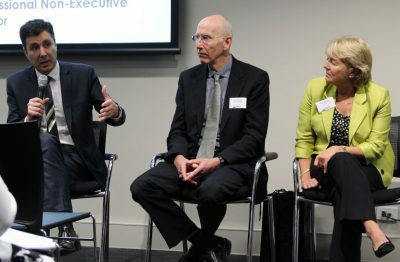 A panel discussion explored the role of risk managers in future and APRA’s expectations in this area. 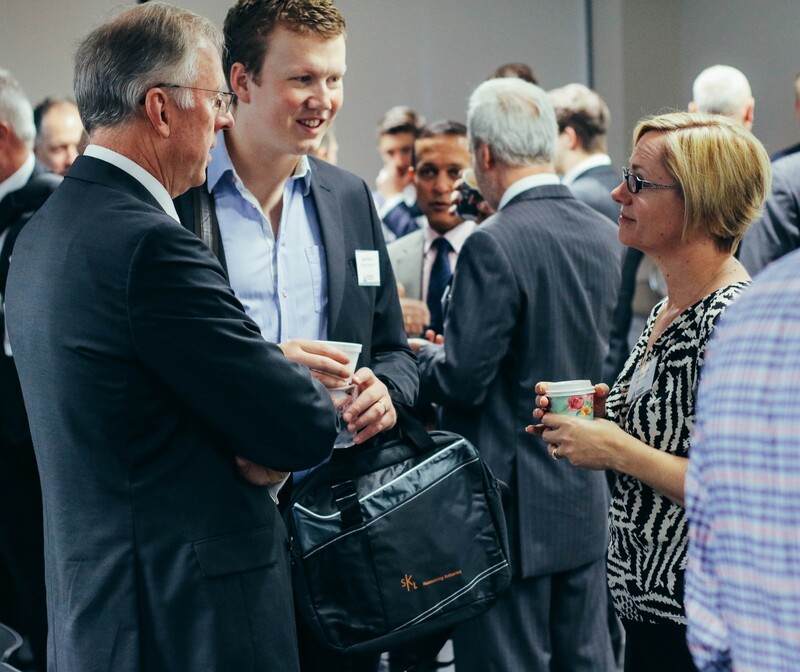 The 2016 ERM Seminar brought together a wide range of views on risk and risk management. It considered many of the practical risk-related challenges currently facing industry. There are no easy answers for many of the topics covered, but the seminar gave participants new techniques and ideas to take away to apply in their own organisations. 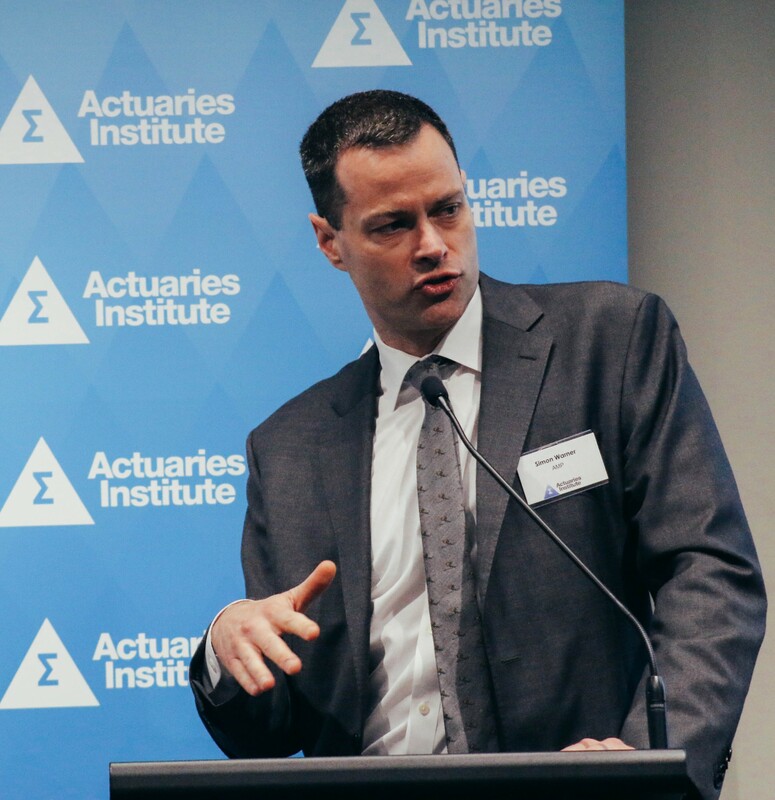 Thank you to the Organising Committee, our speakers, chairs, and the Actuaries Institute for helping to deliver a successful event. Tammy Venturoni from the NDIA (pictured above, right with Actuaries Institute Senior Vice President, Jenny Lyon) won the iPad competition for asking the best question on the day: what elements of a risk management framework typically changed in making the shift from a compliance focused risk management approach to one where risk management is business as usual? Brett Riley is the Chief Risk Officer for Arch LMI. He qualified as a Chartered Enterprise Risk Actuary in 2012. Brett is the Convenor of the Risk Management Practice Committee and is also a member of the Banking Practice Committee.